Tickets still available on the door! 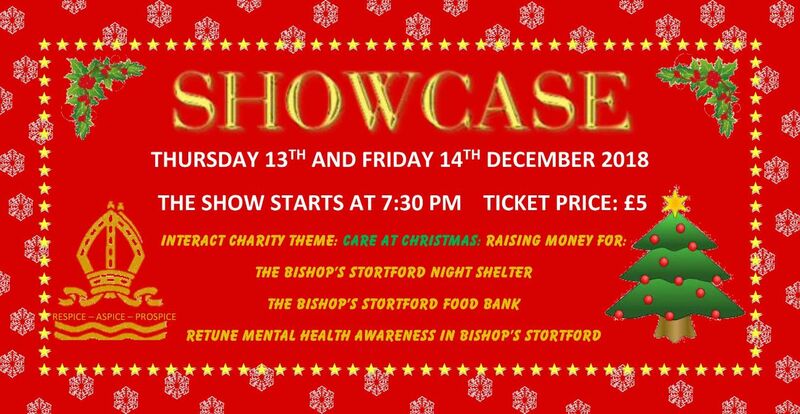 Coming to TBSHS once again, Showcase at Christmas! The Interact charity theme for this year is Care at Christmas.